Speak Street wins twice at the Corporate Engagement awards! 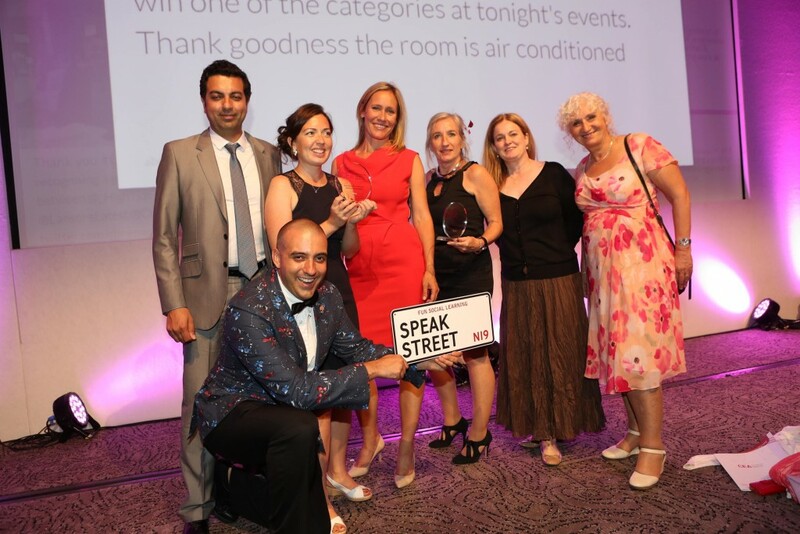 Speak Street was thrilled to win not one but two awards at the Corporate Engagement Awards. We won bronze in Best not for profit and silver in Best Community Engagement for our work supported by Linklaters!. A big thank you to everyone involved! We were up against some big names, check out the full list of winners here.